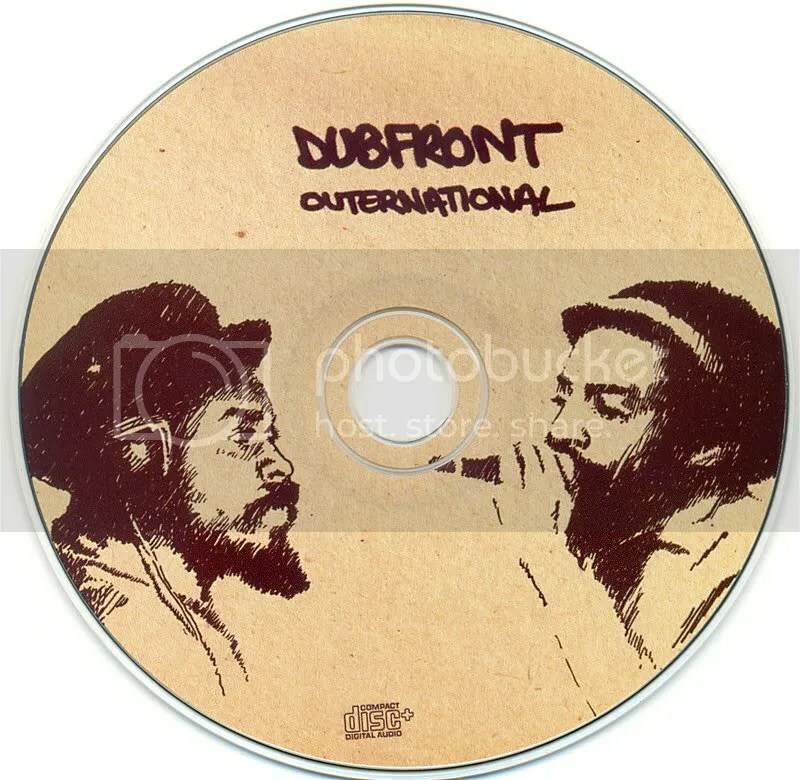 Released in 2006 @ Dubfront Outernational, the title says much of what we can listen at this production stating Revival all over it! Featuring two legendary names that spread their cultural vibes from the roots golden age, through the dancehall roots origination till the present eclectic productions, this is a classic 6 track LP style (plus a dub remix on the CD version…), bringing back the approach and tradition of the jamaican showcases from the second half of the beloved seventies, that fashioned famous the in-demand extended discomix versions. 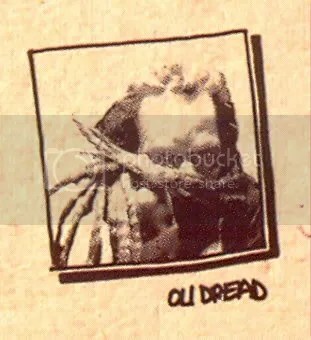 Produced and mixed at Oli Dread, Tabackle Dub Chamber in Cologne, Germany, the riddims showcased here travel from adaptations of Jamaican oldscholl reggae style, to original productions featuring the finest, powerful and creative modern dub. The “Tuff side” display roots dancehall veteran Winston Morris a.k.a. 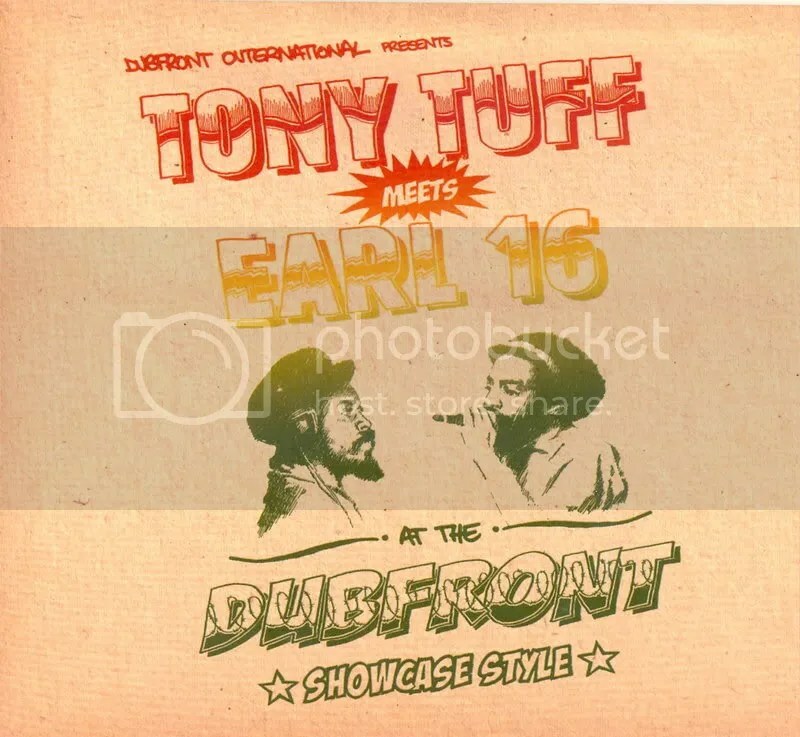 Tony Tuff in great form with his powerful nasal tone, appealing to our inner strength (“Yuh name Weh Yuh Name”); “Praising Jahovia” and flattering the high powers transmitted by the reggae vibes in da dancehall (“Oh What a Fire”). 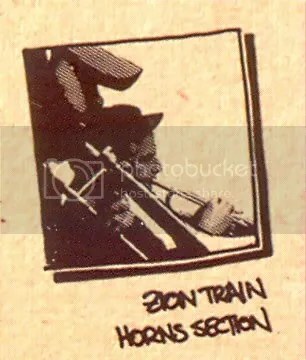 As if Earl 16 and Tony Tuff together wouldn´t be enough to make this showcase a unique moment of Jamaican roots & culture message, this modern time meeting is also enlightened by the likes of oldschool veteran deejay Ranking Joe (in a combination with Earl 16 on “Hail the Rastaman”);additional brass arrangements from Zion Train horn sections and Patrix Matix, and an x-tra dub remix of “Oh What a Fire” from dub master Neil Perch, on the CD version, where we can also find the full version of this great Echolab video mix! 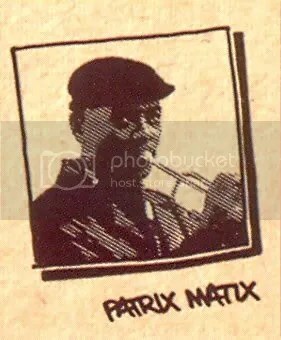 A top class dubmix work by Oli Dread, the cultural vibes transmitted by Earl 16 over the track “Teach us of Africa”, and the stomping steppers “Fire Dub RMX” from Perch, are surely the high peaks in this extremely recommended revival independent project, recreating the best that Jamaican music culture teach and offered us, throughout the times. 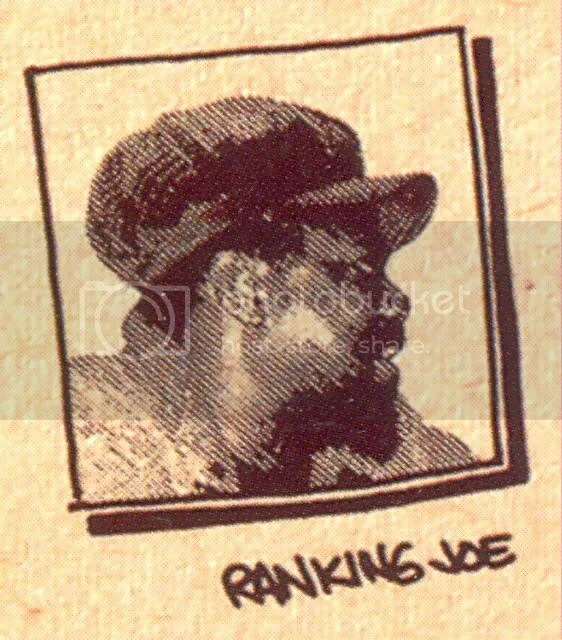 Whether in the past releases, featuring Junior Murvin, Luciano or Mikey General; the forthcoming works wid Prez. Brown, Prince Allah or Yamie Bolo, or this present “Showcase Style”, Dub Front Outernational are playing the right(eous) track, praising oldscholl finest talent in landmark Revival to da bone productions! This entry was posted on April 10, 2008 at 12:47 pm and is filed under ZonaReGGae Reviews. You can follow any responses to this entry through the RSS 2.0 feed. You can leave a response, or trackback from your own site.